Dorothy L. Hodgson is Senior Associate Dean for Academic Affairs at the Graduate School – New Brunswick and Professor of Anthropology at Rutgers University. She is the Past President of the African Studies Association and has previously served as Chair and Graduate Director of the Department of Anthropology, Director of the Rutgers Institute for Research on Women, and President of the Association for Feminist Anthropology. As a historical anthropologist, she has worked in Tanzania, East Africa, for over thirty years on such topics as gender, ethnicity, cultural politics, colonialism, nationalism, modernity, the missionary encounter, transnational organizing, and the indigenous rights movement. She is the author of Gender, Justice and the Problem of Culture: From Customary Law to Human Rights in Tanzania (Indiana, 2017), Being Maasai, Becoming Indigenous: Postcolonial Politics in a Neoliberal World (Indiana, 2011), The Church of Women: Gendered Encounters Between Maasai and Missionaries (Indiana, 2005), and Once Intrepid Warriors: Gender, Ethnicity and the Cultural Politics of Maasai Development (Indiana, 2001); and editor of The Gender, Culture and Power Reader (Oxford, 2015), Gender and Culture at the Limit of Rights (Pennsylvania, 2011), Gendered Modernities: Ethnographic Perspectives (Palgrave, 2001) and Rethinking Pastoralism in Africa: Gender, Culture and the Myth of the Patriarchal Pastoralist (James Currey, 2000); and co-editor of the forthcoming Global Africa: Into the 21st Century (California, 2017; with Judith Byfield) and “Wicked” Women and the Reconfiguration of Gender in Africa (Heinemann, 2001; with Sheryl McCurdy). 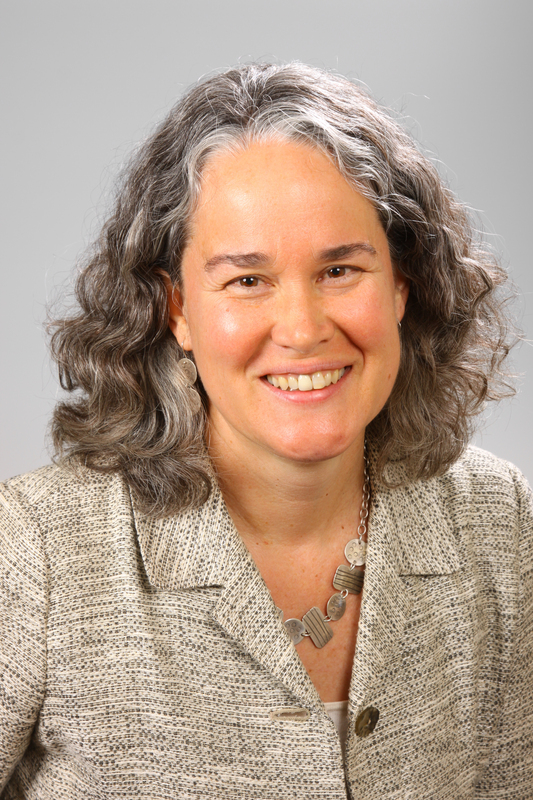 Her work has been supported by awards from the Rockefeller Foundation’s Bellagio Center, National Endowment for the Humanities, the John Simon Guggenheim Memorial Foundation, Fulbright-Hays, American Council for Learned Societies, National Science Foundation, American Philosophical Society, Wenner-Gren Foundation, Social Science Research Council, and Center for Advanced Study in the Behavioral Sciences.